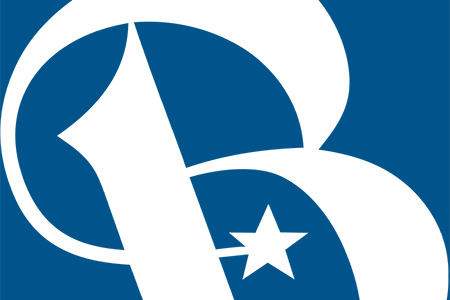 Bank on Brazos Valley (BOBV), an educational outreach program designed to improve the financial stability of individuals and families in our community, will host the “Passport to Financial Wellness” Credit Fair at the Neal Recreation Center. This is a “come and go” event where you can learn about smart savings, improving your credit, and jumpstarting your child’s interest in financial success. The Corridor Beautification Partnership was established in January 2017 in response to citizen concern for the appearance and economic vitality of the Texas Avenue corridor. 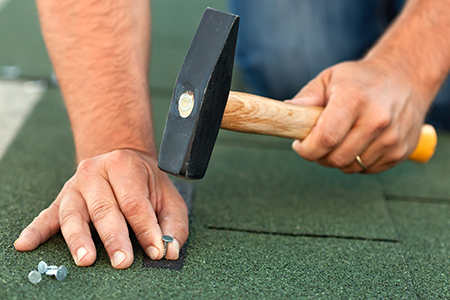 Don’t get stuck with shoddy roof repairs, or get scammed by an unethical contractor. Here’s info you need so you can find a reputable contractor and insure the repair work is done right. 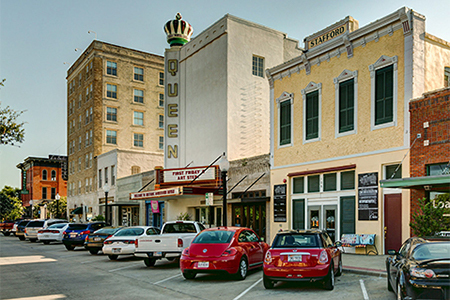 Historic Downtown Bryan illustrates what it means to be “great” through design, functionality, sustainability, character, quality, and community participation. A property once condemned by the City of Bryan’s Building and Standards Commission now stands as one of the City’s most recent success stories. Congratulations to our Development Services staff for working hard to serve citizens well! Only a few Texas cities were selected to receive this honor last year. Listen to a presentation and ask questions about the proposed amendments. Everything you need to make sure your project is done by the book. Zoning, Conservation Districts, New Development, Subdivisions, Historic Districts, Neighborhood Associations. Building codes, Ordinances, and BCS Unified Design Guidelines. Current and archived agendas from planning and development-related boards and committees. Programs to help improve aesthetics and help bring structures up to code. Get the answers you need here. 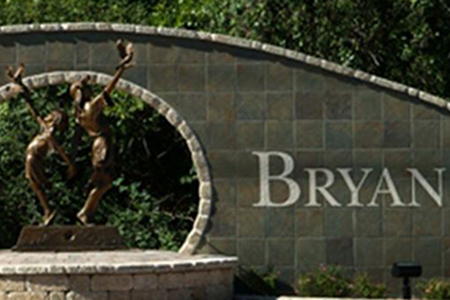 As Bryan continues to grow as a community, the City has to have plans in place to manage that growth and assure that new infrastructure and development fits in with the character and quality of life that make Bryan unique. That’s where long-range planning comes in. The City’s Comprehensive Plan, and specific area plans, provide a vision to guide Bryan’s growth and development for the near term and for years to come. 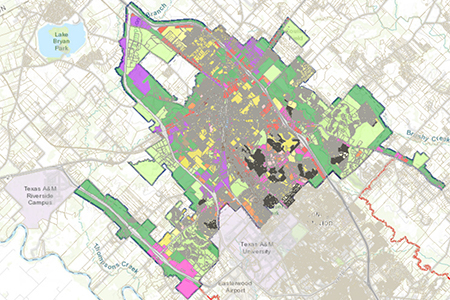 Long-Range Planning : Comprehensive Plan, Downtown Master Plan, etc. The Development Services department, which includes the Planning and Building Services groups, plays a vital role in maintaining the vitality of the City of Bryan. 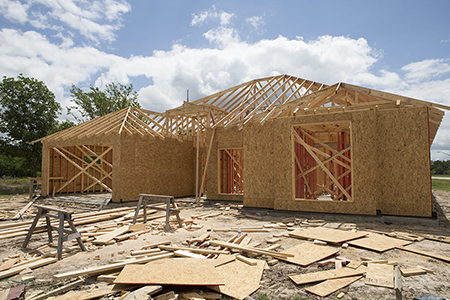 The department provides local citizens and development professionals with the information and support they need to expeditiously and safely design and build quality commercial and residential structures throughout the city. Our main office is located at 300 S. Texas Ave., at the northwest corner of Texas Avenue and 29th Street in Bryan’s historic downtown. For general planning inquiries, please contact Planning Services. Building Inspectors are generally in the office from 8:00 a.m. to 8:30 a.m. and 4:30 p.m. to 5:00 p.m. each working day. For general building services inquiries, please contact Building Services.